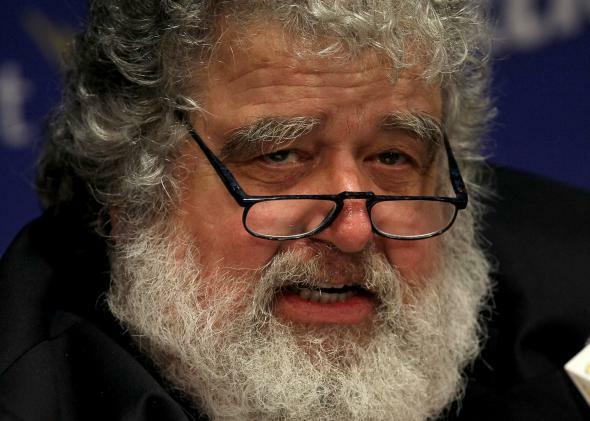 Chuck Blazer FIFA plea deal unsealed showing undercover operation. Former FIFA executive Chuck Blazer in June 2011. The plea deal agreed to by former FIFA executive committee member Chuck Blazer with federal prosecutors was released on Monday night, giving new insight into the case prosecutors are building against soccer’s governing body and the nature of some of Blazer’s wrongdoing. The agreement was signed on Nov. 25, 2013, the day before Blazer pleaded guilty in federal court to 10 counts of wire fraud, racketeering, money laundering, and tax evasion, which all together carried a potential prison term of more than 70 years. In return for a lighter sentence, Blazer agreed to go undercover and provide information to federal prosecutors. Blazer told investigators about an array of backroom schemes FIFA officials ran to make illicit money off the world’s most popular sport, court documents show, including bribery schemes involving the votes on where to hold the 1998 and 2010 World Cups and kickback payments taken in connection with the sale of media and marketing rights for other tournaments. Blazer’s cooperation was long rumored and confirmed with the indictment of 14 soccer officials in May. “In exchange for Blazer’s cooperation and guilty pleas to 10 counts, the government said it will not recommend a specific sentence for his crimes and also accepted that a reduction of up to three levels would be warranted under sentencing guidelines if he ‘clearly demonstrates acceptance of responsibility,’” the Associated Press reports.